Renewable energy developer active in Romania to facilitate projects development by following all the steps necessary for their implementation. "Spin off" of COGER Constructii, an established player in the infrastructure and consulting business based in Romania since 2004. Visit our page About us ... click here. 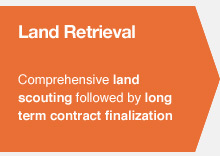 Comprehensive land scouting followed by long term contract finalization. 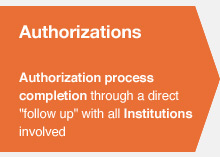 Authorization process completion through a direct "follow up" with all Institutions involved. 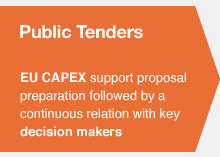 EU CAPEX support proposal preparation followed by a continuous relation with key decision makers. 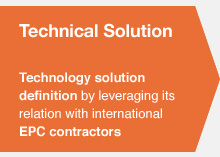 Technology solution definition by leveraging its relation with international EPC contractors. Sunshine Solar is a renewable solar energy developer active in Romania. Company mission is to facilitate renewable energy projects development by following all the steps necessary for project implementation.